Brunel University London (BUL) is a dynamic institution with over 15,000 students and over 1,000 academic staff operating in a vibrant culture of research excellence. Brunel plays a significant role in the higher education scene nationally and has numerous national and international links and partnerships with both academia and industry. The volume of 'world-leading' and 'internationally excellent' research carried out at Brunel University London has increased by more than half in the past six years, according to the Research Excellence Framework 2014. Brunel has a long history of successful bidding for European funding and of managing and delivering EU projects. It was partner or coordinator on over 120 projects within FP7 within cumulative value to Brunel of over €40 M, and has been already successful with 37 Horizon 2020 proposals of which we are coordinator of 7 projects. The Department of Computer Science is an interdisciplinary centre that includes researchers with a range of backgrounds including computer science, engineering, mathematics, and psychology. We carry out rigorous world-leading applied research in a range of related topics including software engineering, intelligent data analysis, human computer interaction, information systems, and systems biology. Much of our research relates to two main domains: healthcare/biomedical informatics and digital economy/business. We have long-standing fruitful collaborations with many user organisations and we publish in top journals, including over 80 papers in IEEE/ACM Transactions between 2008 and 2013. The Department of Computer Science has been lauded by the British Computer Society for their achievements in student project supervision, and has a growing student population over the last two years. 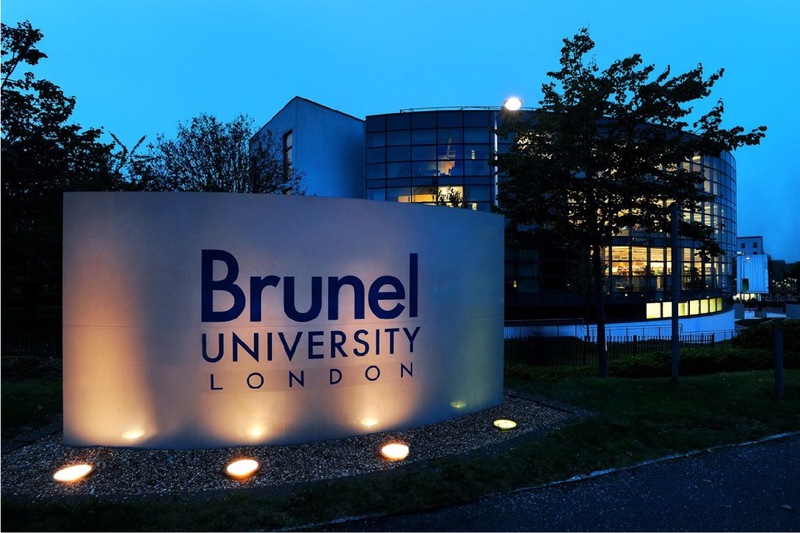 Brunel University London is one of the key drivers of the Pilot activity. BUL leads the task that is dealing with coupling methodologies and transfers that knowledge to the other Pilot applications. As leader of WP4, BUL is involved in the Migration simulation implementation and also manages the exploration of future applications. Furthermore, BUL also contributes its knowledge to the Portal development, as well as to support verification, validation and uncertainty quantification of the pilot applications.